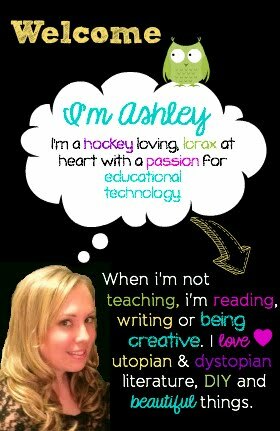 One of the first things I learned last year as a "newbie" was that if didn't have control of the classroom, there definitely wouldn't be any learning happening. So with this in mind, I thought back to my pre-service teacher days and reviewed my classroom management plan (you know the one that I so delicately put together during my pre-classroom experience) and tried to find a solution. Alas, although I could find plenty of "teacher jargon" (references to proximity, hand signals, respect and the like) there was no immediate solution that jumped out at me. 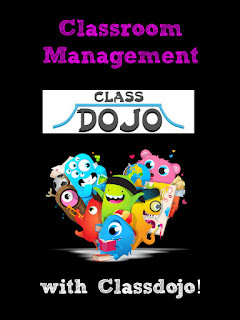 Their FREE product is really awesome so click here to watch their video and become acquainted with the wonderful world of online classroom management. 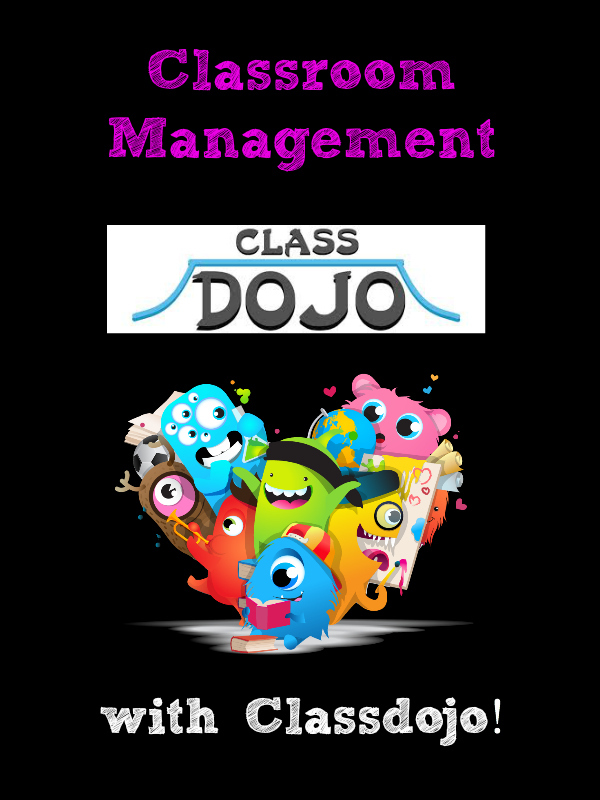 ClassDojo has allowed me to switch the focus from highlighting negative behaviour to rewarding good behaviours in and outside of the classroom. We follow a "Perfect Day" system for infractions paired with a "Student of the Month" assembly for the student with most perfect days. I simply incorporated the two systems together . This way I am only inputing the positive behaviour as it happens while still using the "Perfect Day" system (letters decreasing from A-F) for the negative behaviour. At the end of the day I deduct points depending on which letter they got that day. If the student received an "A" then they get a point for having a "Perfect Day". I also deduct points on the ClassDojo for smaller things like not having their homework completed or not having their gym clothes. 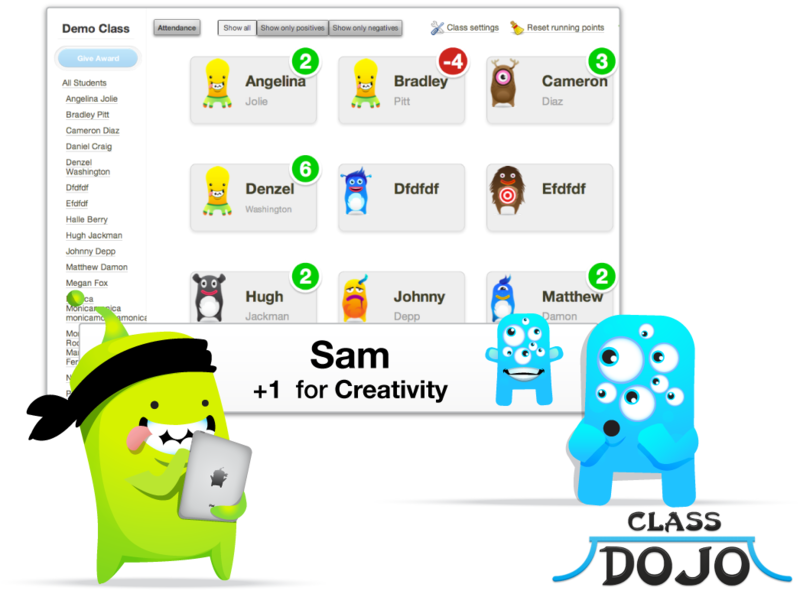 During my search I stumbled across a great video about how to start your day with ClassDojo. Not only does Mr. Hurst incorporate the SmartBoard, he also encourages the concept of personal responsibility by having them write the learning goal each day. My students absolutely loved being able to make their own monster! 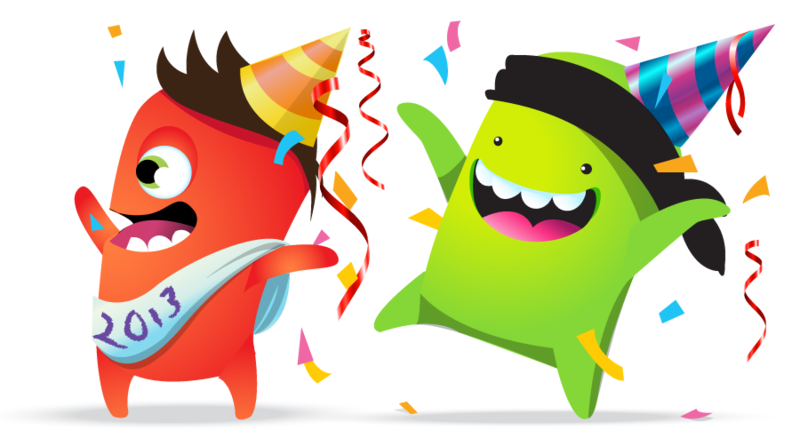 So far this year, ClassDojo already has 2 new amazing features! One is the ability to communicate directly with parents (without having to show your cell number or e-mail address) and the ability to share classes with other teachers at your school. Since i'm sharing my class with four other teachers this year, this aspect has been a godsend! I also really love the communication tool because it has really helped me to acknowledge the good behaviours more (since sometimes a phone call is too much for the little acknowledgements). 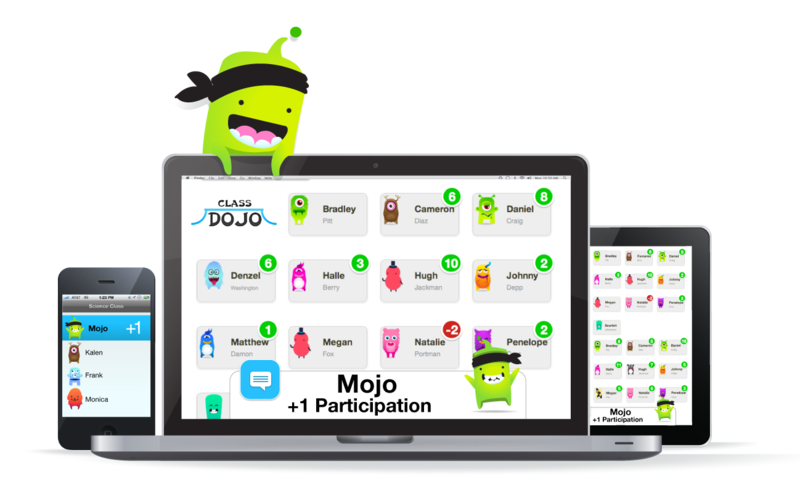 Lastly, I wanted to point out that it is completely up to the teacher whether or not to have a reward system paired with their ClassDojo. I have one set up with my class and love the drive I see in my students to achieve the next level of points so that they can get a special treat. I have both individual and group rewards and so far my students have only opted for the whole class reward (which I love to see). Here is the link to the free reward poster that I edited on TPT (God, how I love that site!) for your reference, and for you to use as you like. 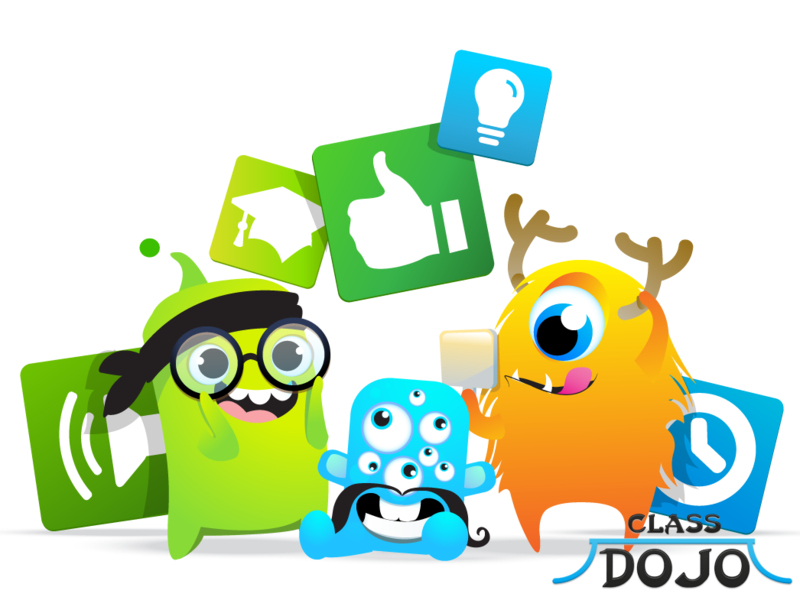 If you'd like to get started with ClassDojo, their website also offers a bunch of free resources to help you along the way!